Hi. 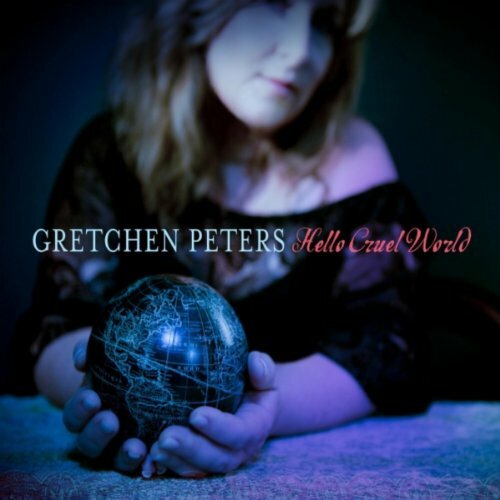 The latest album by alt-country singer-songwriter Gretchen Peters was added to Spotify yesterday. Read this review and enjoy! Good evening. 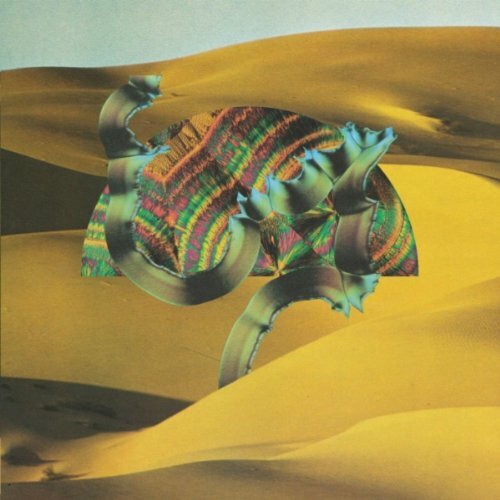 The slick, groovy debut album by Django Django is a very recent addition to the Spotify library. Genre: electronic/pop. Good stuff. Enjoy! Hey. This hyped album by Lana Del Rey was just added to Spotify. Genre: pop. Read some reviews and enjoy! Howdy folks. 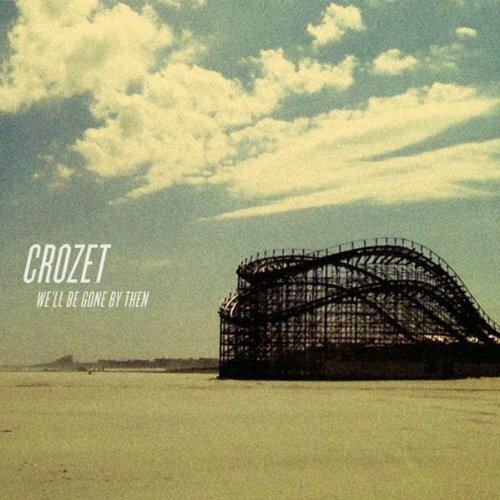 This release by Crozet is a fairly recent addition to Spotify. Genre: electronic. Enjoy! Morning. 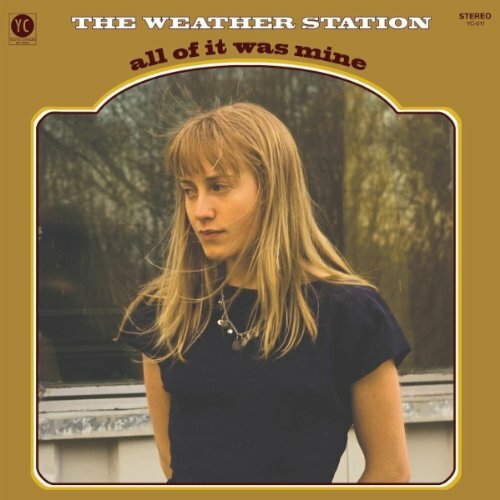 It’s time for another part of my 2011 Mega Project with this delicate album by The Weather Station. Genre: folk. Read this review and enjoy! Hi. 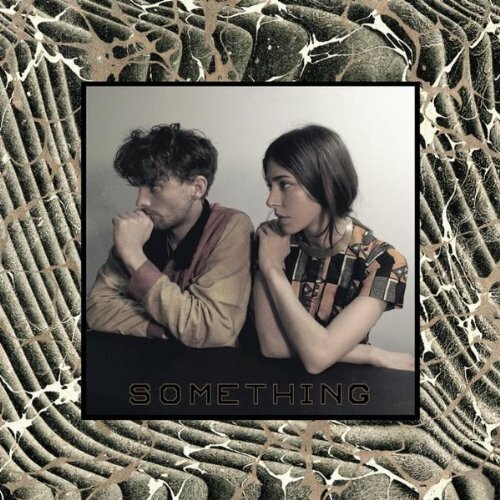 The fine new album by Chairlift is now available in all Spotify countries. Genre: electronic/pop. Enjoy! Hello there. 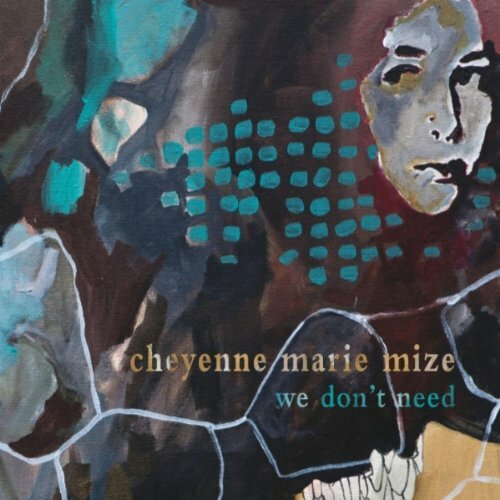 This new EP by singer-songwriter Cheyenne Marie Mize was added to Spotify a couple of days ago. Enjoy! Hi. 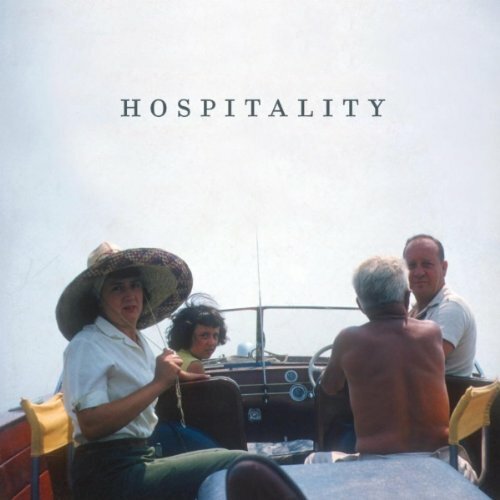 The sweet upcoming* debut album by Hospitality was added early to Spotify two days ago. Genre: indie pop. Enjoy! Hi. 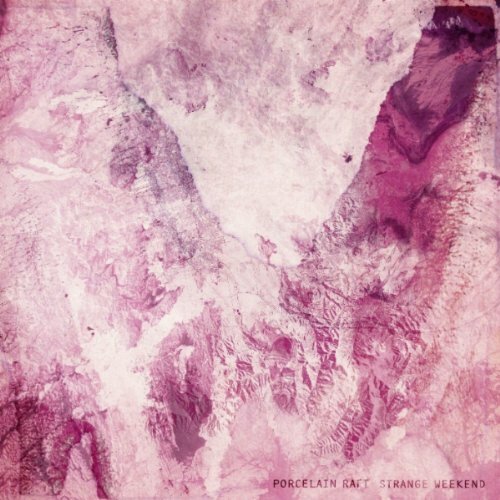 The new Porcelain Raft album was added to Spotify a couple of days ago. Genre: dream pop. Read some reviews and enjoy! Good evening. 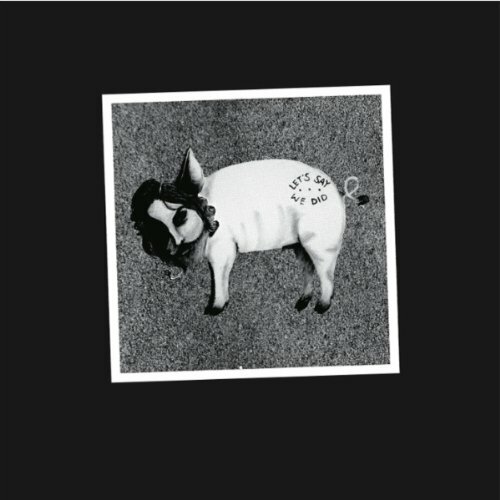 The self-titled debut album by Let’s Say We Did was released two months ago and added to Spotify last week. Genre: pop/rock. Enjoy!